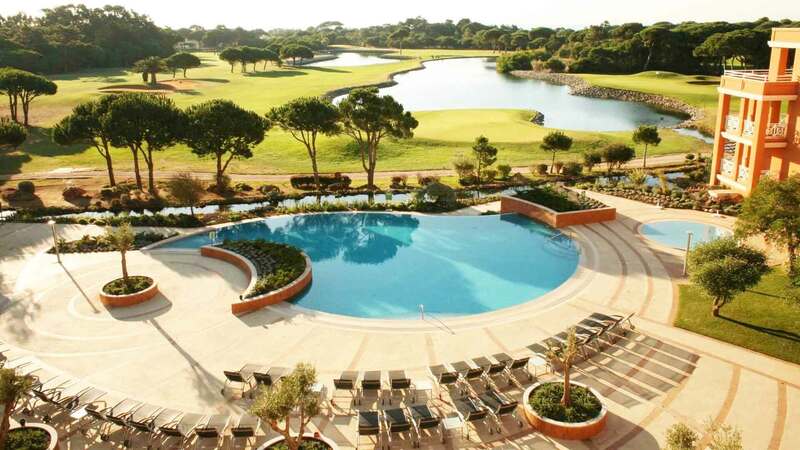 Take a look at our Top Golf Holiday Deals in Lisbon, personally selected for you by Tee Times Golf Agency team of experts, based in Vilamoura. 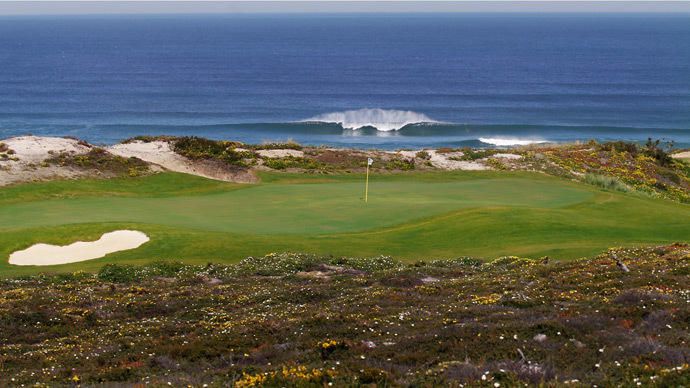 Book this golf package to play Praia D'el Rey and West Cliffs Golf Course in Obidos, Lisbon Portugal. 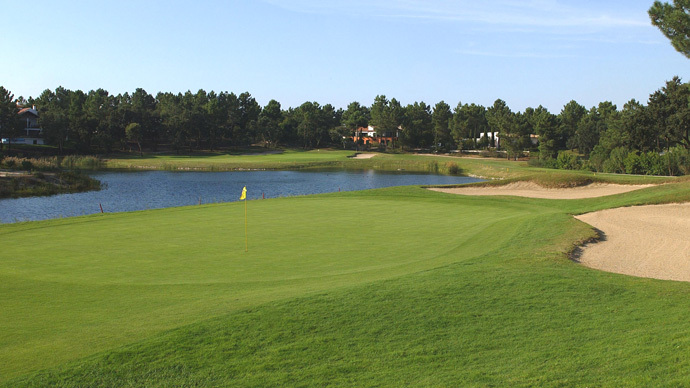 Lisbon offers exquisite Golf Holidays in the Heart of the Portuguese Golf Regions! 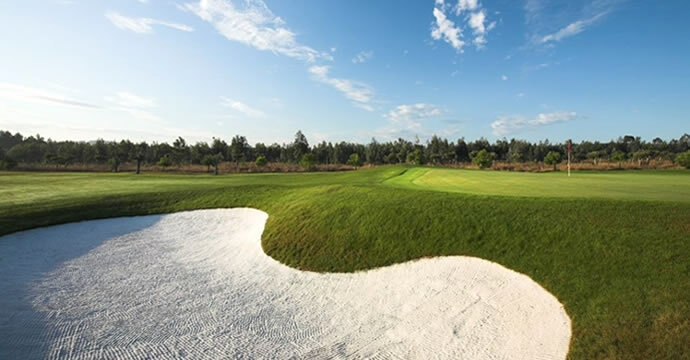 LisbonPackage.com offers the best holidays for golf fanatics at sharp prices. 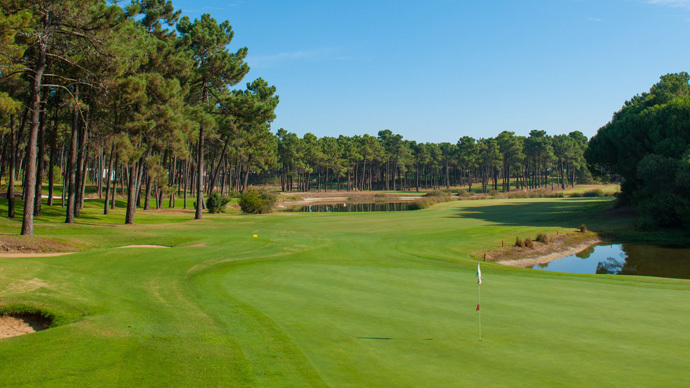 Thanks to our team of experts, golf aficionados can count on the best golf holidays, so be sure to read on if you are thinking about booking a life time golf holiday in Portugal. 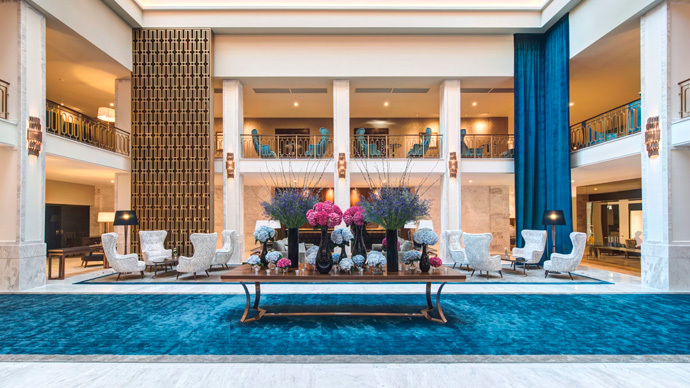 Palacio Estoril, Quinta da Marinha, Oitavos dunes, Praia del Rey, Penha Longa are just outstanding Hotels world class golf Hotels in Lisbon offering an extraordinary service. 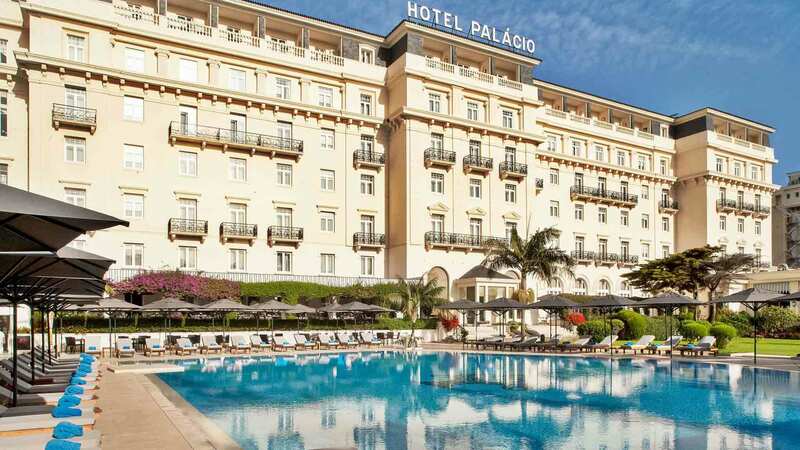 When you want to go on a golf holiday, the last thing you want to worry about is finding the perfect hotel in the golf area you wish to visit. Fortunately, you can count on our team and our selection of hotel & golf packages, which give you instant access to the best available golf deals in Lisbon, Estoril or Cascais and Óbidos area. Are you just interested in playing golf? Do you intend to book your own accommodation separately? 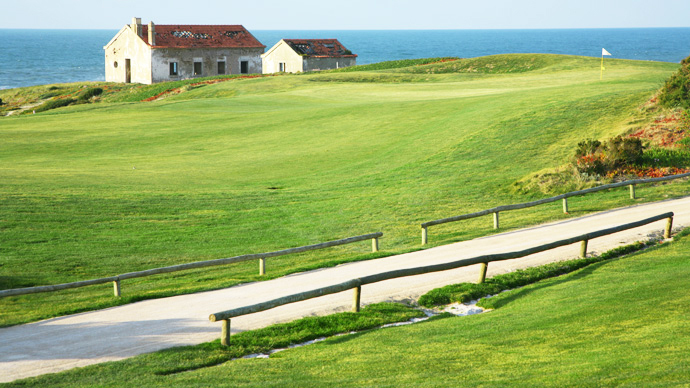 You can still count on LisbonPackage.com to deliver outstanding golf experiences without the need to book a hotel too! 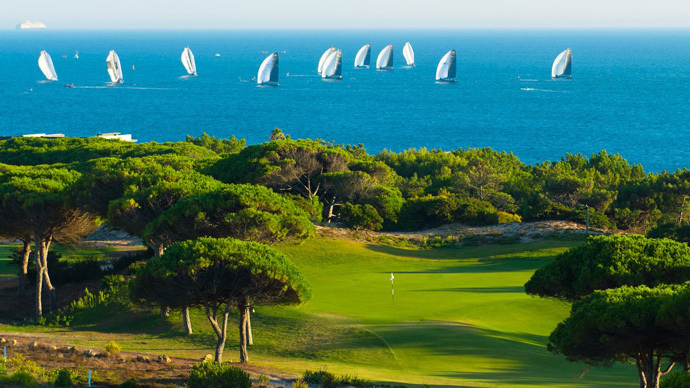 Our portfolio includes all the 21 golf courses in the region of Lisbon, From Troia, Aroeira, Quinta do Perú, golf courses south of Lisbon, Oitavos, Penha Longa, Quinta da Marinha, Estoril, Belas, Beloura, Lisbon sports Club, in Cascais, Estoril area to Praia del Rey, Bom Sucesso, Royal Obidos, and more recently West Cliffs, in the West region of Portugal. 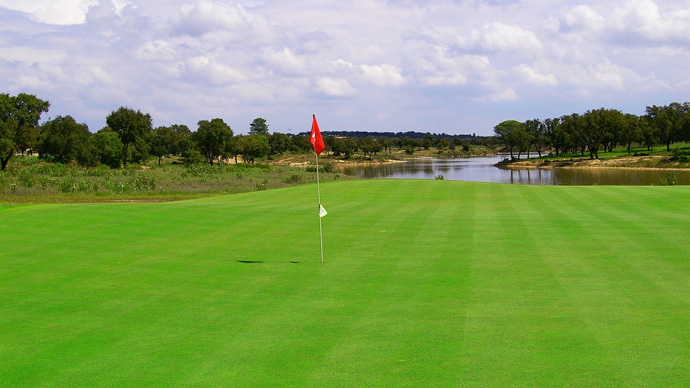 Going on a golf holiday also means you must be informed about the green fees in the area. Fortunately, LisbonPackage.com has you covered there too, because we provide our customers with an accurate overview of green fees. We also include additional info, such as the price for golf at twilight. In short, everything a golf aficionado needs to know. Are you not alone in your love for golf? Want to enjoy a golf holiday with family and friends? 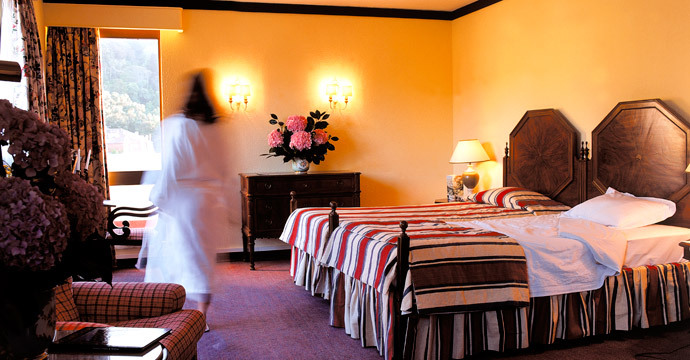 Take full advantage of our group offers, suitable for families, groups of friends, and even corporations! 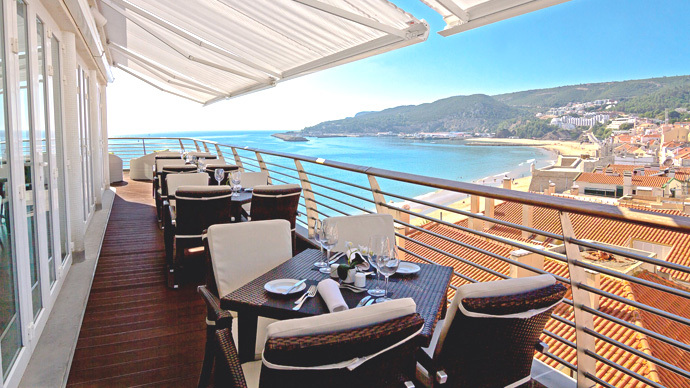 At LisbonPackage.com, customers can also find a dedicated section for corporations – the Corporate Group Offers. 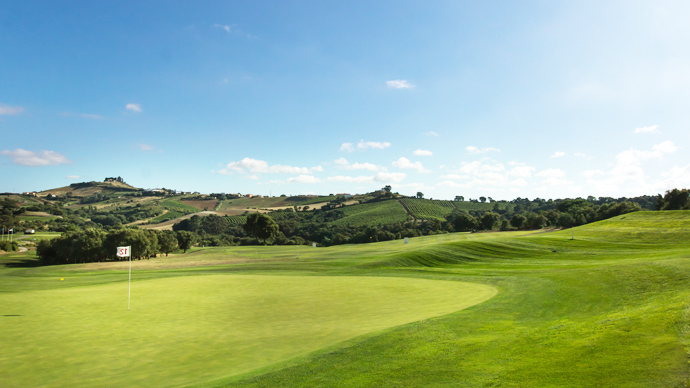 If your corporation needs to land a big contract in Portugal – and wants to make the deal on the golf course – Corporate Group Offers certainly provides you with all you need and more. Do you want an all-inclusive golf holiday, where you do not have to worry about anything? If you do, you can also count on the experience and the outstanding all-inclusive package deals available at LisbonPackage.com. 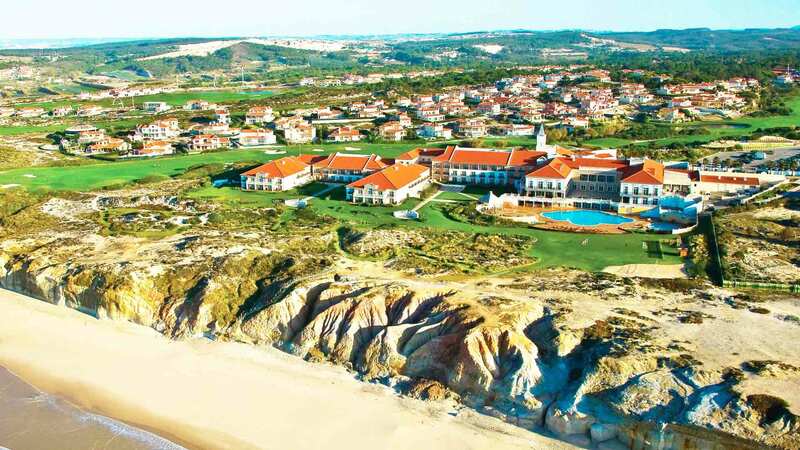 From golf vacations in Lisbon and Estoril to Cascais, you can find any all-inclusive package deal at LisbonPackage.com. Benefit from Our Best Price Guarantee Today! 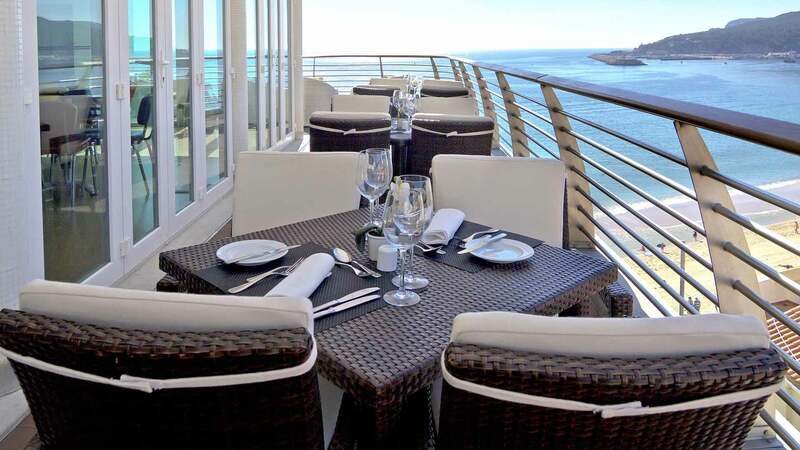 Customers can get amazing golf holidays at LisbonPackage.com, but they can also get these holidays at the best prices; this is our Best Price Guarantee! Want more information about our golf holidays or package deals? Contact us today for more information.